Here we are today.... let's say, sufficient time has passed since you unwillingly had to divest yourself from your previous home. More than likely you probably experienced a "financial hardship" and quite simply you had to let go of it. 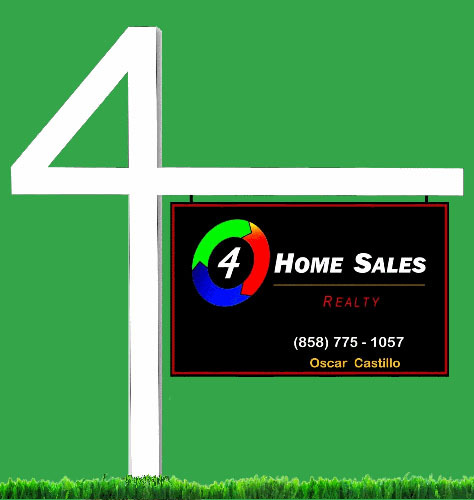 If you sold or lost your home through a (1) Short Sale, (2) Foreclosure or (3) Bankruptcy - as you know you there is a waiting period before you can qualify for another mortgage. Your credit score will have taken a hit after one of these unfortunate events. The amount of time you must wait before applying for a new mortgage loan depends on the Lender/Loan type and your current financial situation with emphasis on your FICO scores. 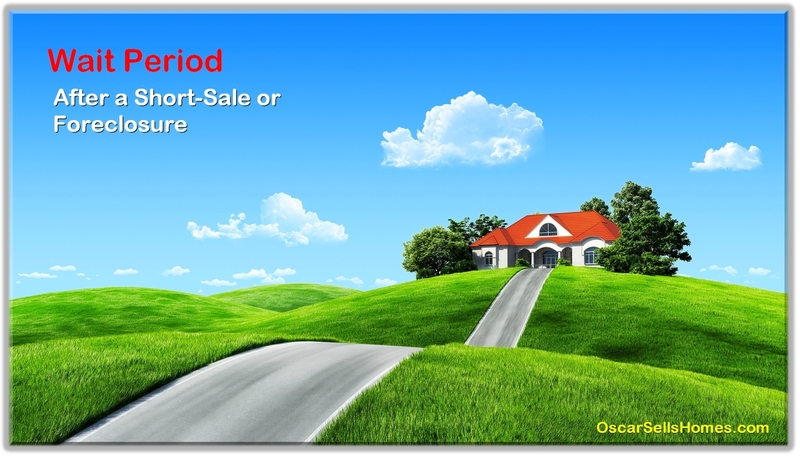 If you want to know the "detail" in regards to the wait period, what I have done is put together a document that shows how the following 3-major loan types (Conventional, FHA and VA) do vary from each other in regards to the wait period after a Short-Sale, Foreclosure or Bankruptcy. Wait Period ⇐ Click this Link to view the "detailed document" in PDF format. If you have not reached the end of your wait period yet, my advice is to continue paying your bills on time - every time. As-you-know this "on-time, every-time" practice will tremendously help strenghten your credit score and will put you in a more sound financial position to get approval to buy again. Hope you find this information helpful.... Keep an "eye" on your wait period. My experience tells me that you may have a question or two and if by chance you do, always know that I will certainly make it a point to make myself available for you. I can answer your questions in a matter of minutes and it would be my pleasure to do so. In addition; Once you start thinking of buying another home again, it would be much appreciated if you would consider me to represent you as your next REALTOR® / Buyer Agent. 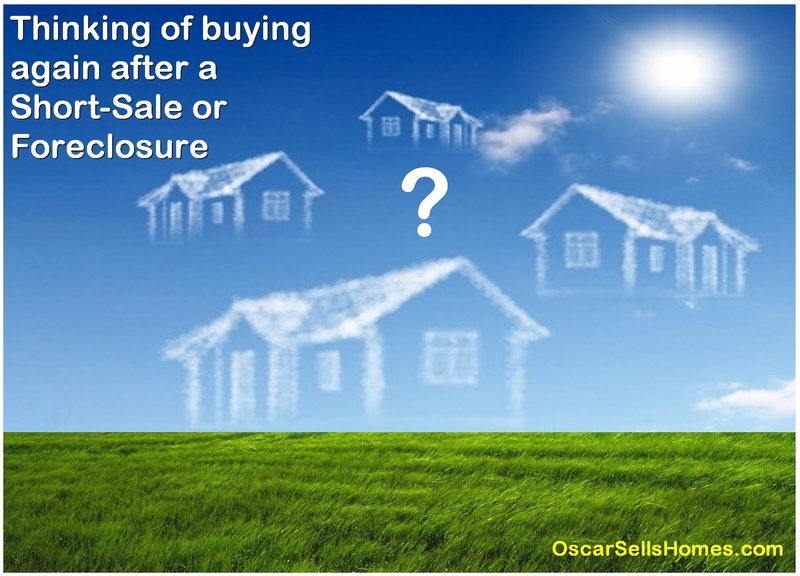 I'm only just a phone call or email away Oscar@OscarSellsHomes.com *OK to text me.